Tired of Hard Water That’s Always Cold? 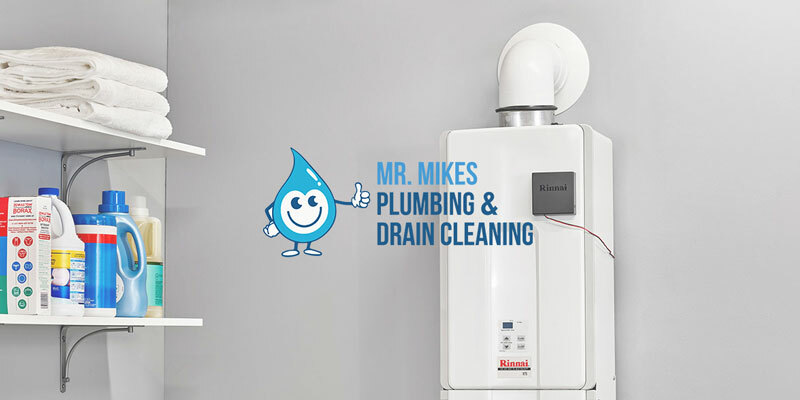 In most houses there are many drains and pipes that can potentially become clogged. 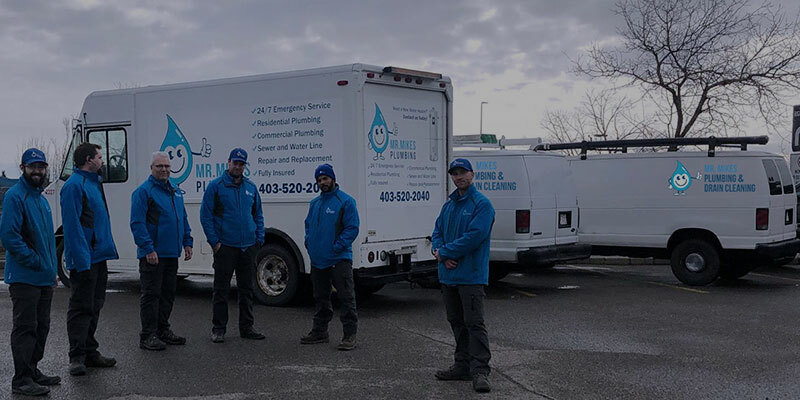 There are some ideal ways to prevent the clogging from happening as well as ways to deal with clogged drain Calgary . The right techniques and tricks may have someone freeing up their blockage in a quick amount of time. Preventative care may be essential in keeping drains and pipes free and clear. In the kitchen some people will wipe off their dirty counters and let crumbs and mess fall into the sink. While they have intentions of cleaning the sink, often small bits will end up going down the drain. Over time the crumbs and mess will began to make a drain dirty and blocked. Scraping plates and dishes into the sink may not be a wise choice. While most of the food particles get wiped into the garbage pail, some people will scrap away loose pieces as well as rinse items into the sink. 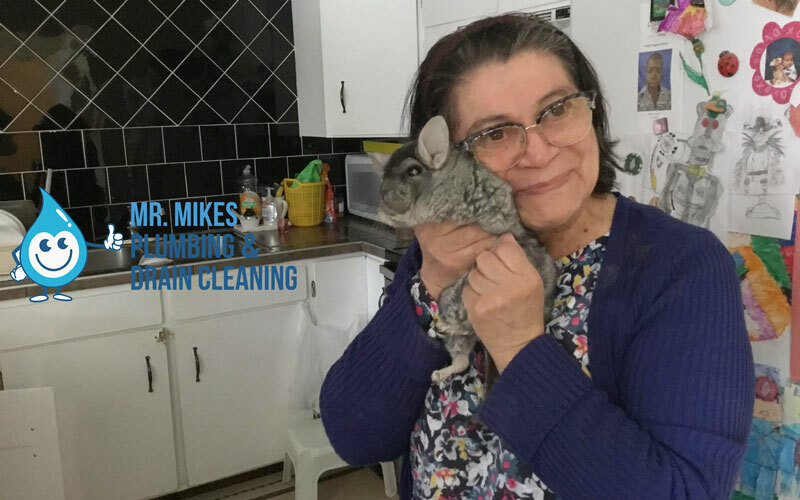 This will help the dishes get clean for the dishwasher, but it may cause a blockage over time in the drain under a sink. 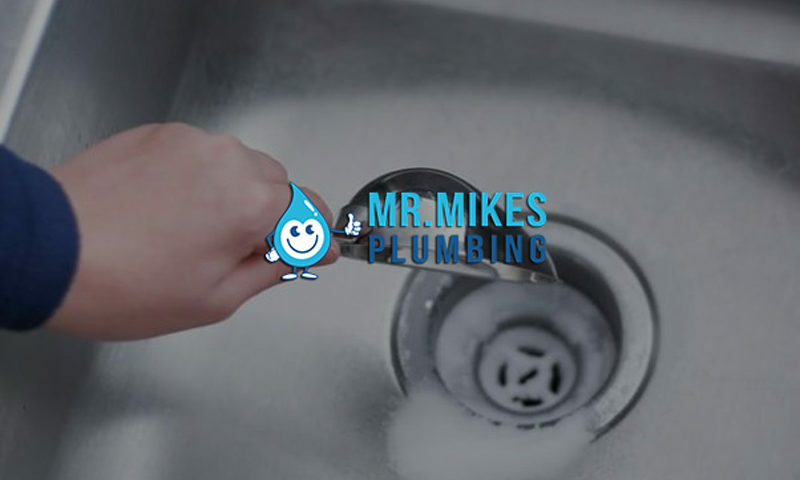 A great way to help keep pipes clear, is to never wipe items into the sink. Rinsing dishes is okay as long as there isn’t bits of crumbs and hard food on the plate. It may also be a great idea to keep the drains upside down in both sinks. This will catch any loose pieces and can be easily shaken over a garbage. The Calgary drains should receive cleaning once a week to help them stay loose and clear. One way to prevent drains from blocking over time, is to perform a weekly cleaning solution down both sinks in a kitchen. The solution involves diluted baking soda and water that has already been mixed together in a dish and poured into the drain. A few minutes later white vinegar can be poured down the opening. The reaction of the vinegar and the baking soda, will cause the entire drain to foam with bubble that will rush to clean the pipes. The ingredients for this proactive cleaning regiment, are items that can be found in most homes. The products are all natural and not harmful to the environment. There is no chemical smell and it is safe to use on drains and pipes as often as once every week. If a drain does become clogged even with the best efforts there may be some key things to do. Baking soda and vinegar can be tried and if that doesn’t work a sink plunger may do the trick. Sink plungers that are designed fro sinks will be smaller and feature a small bar to hold on to. The pressure from the plunger will offer just the right amount of force to loosen away any blockage. When clogged drain will not be solved by a plunging device, there are drain snakes that may help. These items are found in most hardware stores and will involve the user to feed the item into the drains to free up any blockage. This is usually the last resort and may have some positive results.